Congrats on the 10,000 posts. My favorite was when you proclaimed "I love Cox!". Thanks for making us laugh. Hey Dave - just wondering how you are doing these days. I know you must be extremely busy with your kids and the start of school. Just wanted to let you know I am thinking of you and hope you are doing well. Keeping busy, man. Just recently moved back to Jacksonville and got an outside job so I don't have the opportunity to post anymore. I've been more active in the basketball forum of late due to my Heat advancing deep into the playoffs. 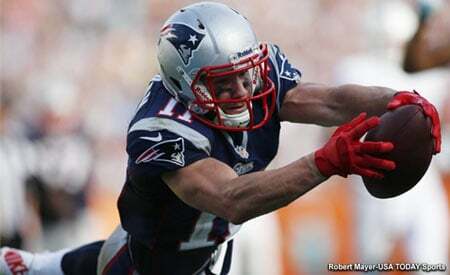 When football comes back around I'll be back active in the Pats forums. How have you been man? Got it. *LOL* I didn't even notice him doing that. Hank Williams Jr. just burped... as did Huey Lewis. I live in Missoula now... coincidence???? Are you kidding? I have the best profile on the team, even if it's yet to play a game and there are other all-pro profiles on the team. I just wanted to let you know, i think your profile is made of glass. Nice, Keegs. I always pick up a nice beaver from the farm. If it's any constellation, I LOVE Montana too... we always pick up tons of potatoes when we are there. it's my favorite food.